Like a stack of hotcakes in front of a hungry lumberjack, tickets to LakewoodAlive’s annual winter fundraiser disappeared quickly. 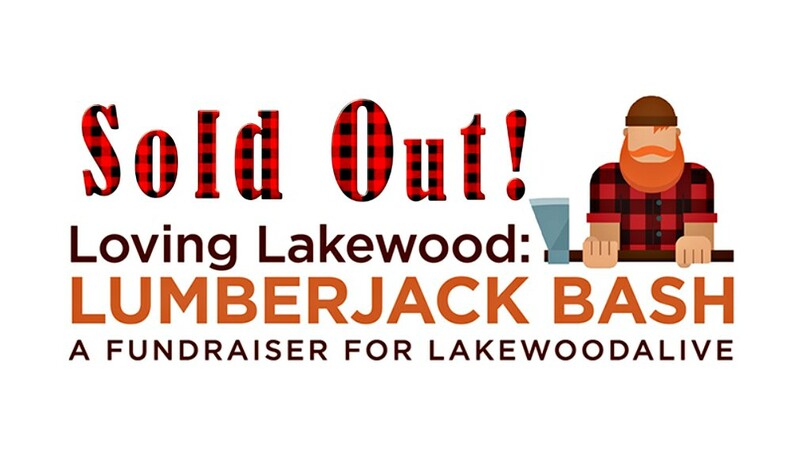 Tickets to Loving Lakewood: Lumberjack Bash presented by Geiger’s are now officially sold out. More than 200 lumberjacks and jills will don their finest plaid and converge on The Bottlehouse Brewery Lakewood on Saturday, Feb. 25, to enjoy a log-splitting good time fit for a true lumberjack. Proceeds from the Lumberjack Bash will support LakewoodAlive’s programming as we strive to foster and sustain vibrant neighborhoods in Lakewood. Much like lumberjacks, we at LakewoodAlive are renowned for our work ethic and not afraid to roll up our sleeves and get the job done. For more information, please visit LakewoodAlive.org.